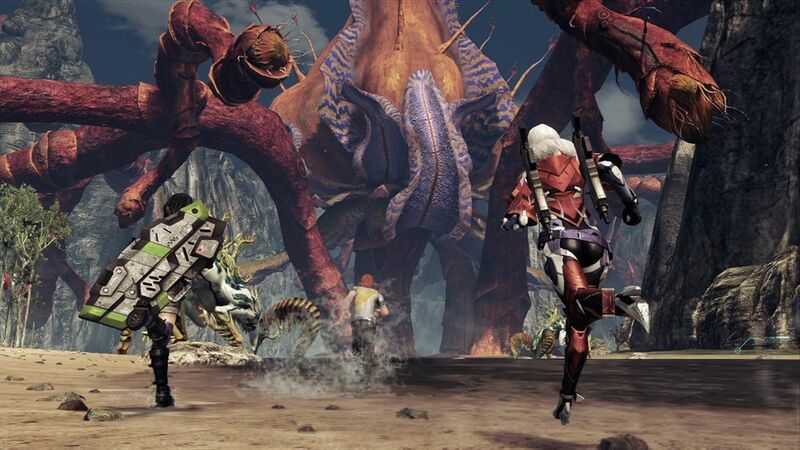 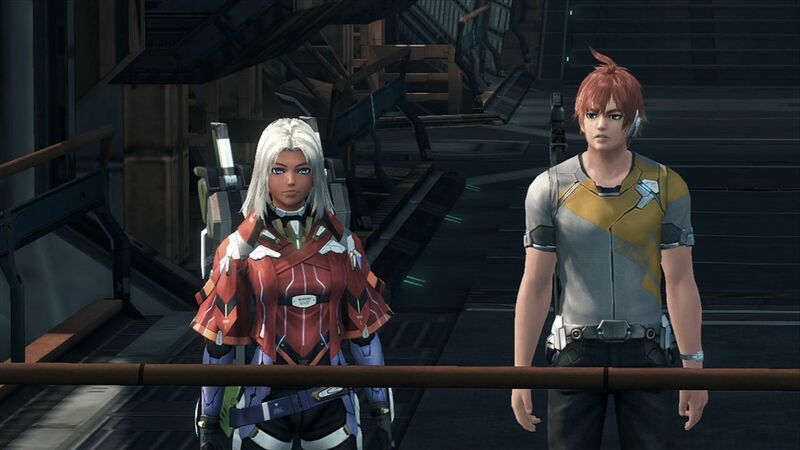 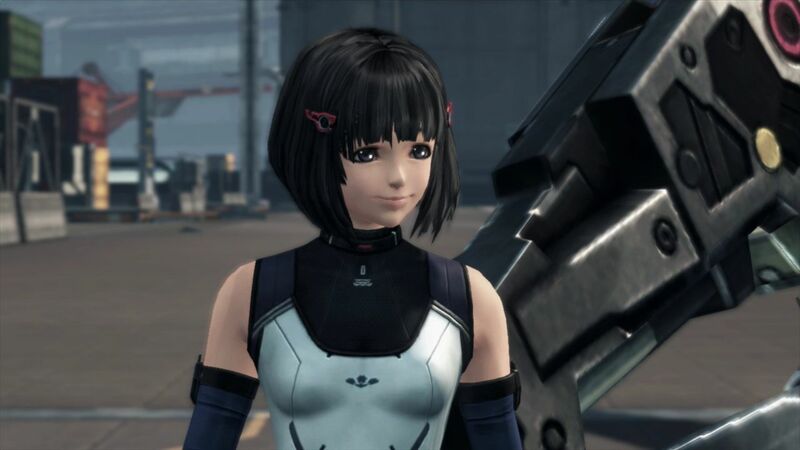 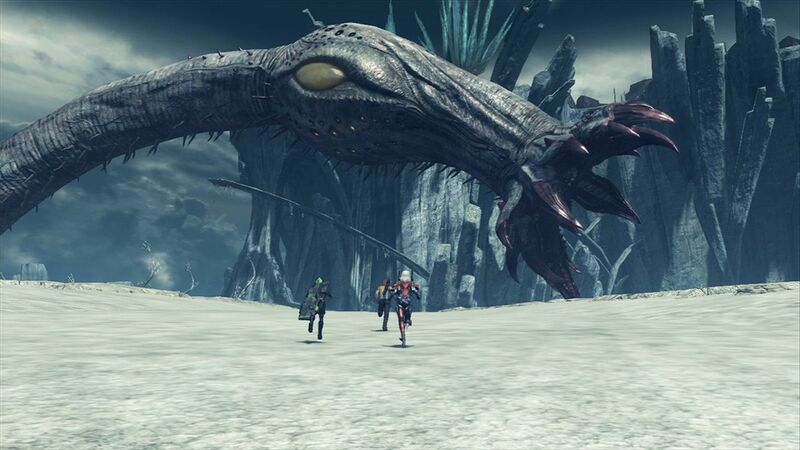 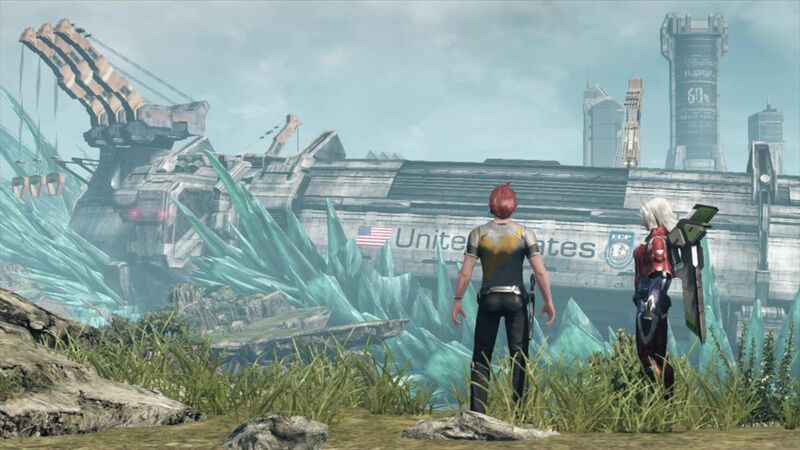 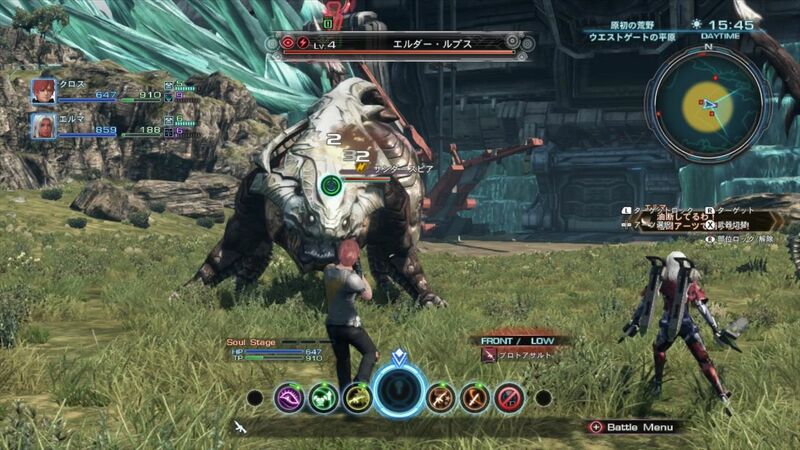 Some lovely screenshots and the Japanese box art for Xenoblade Chronicles X have been posted by Amazon Japan, and you can feast your eyes upon the loveliness via our gallery. 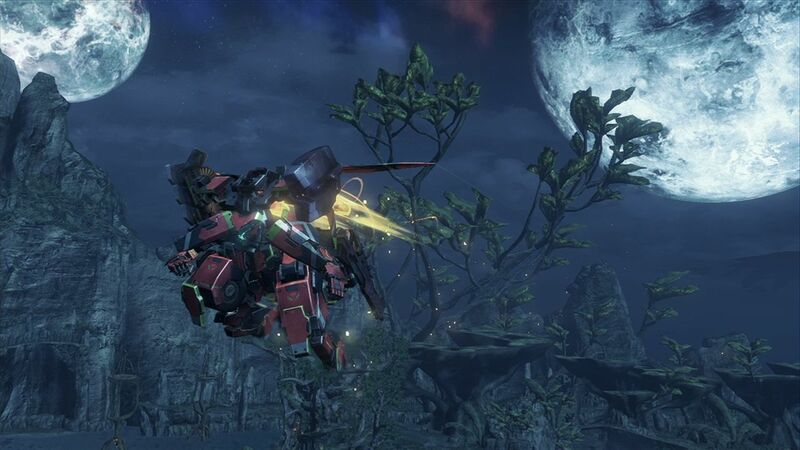 The shots come to us courtesy of Gematsu, which has hi-res versions posted, so you may wish to go have a better look at the screens through the link. 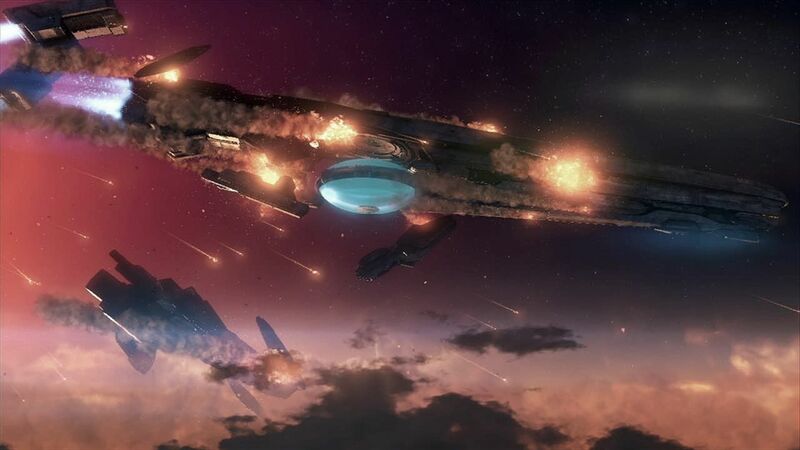 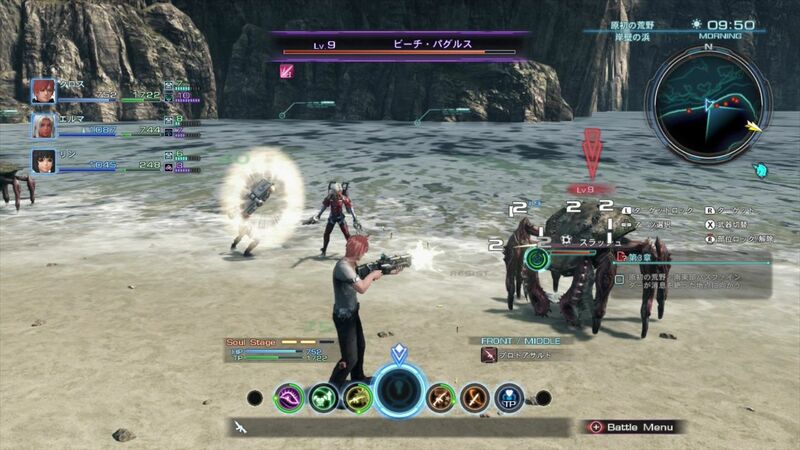 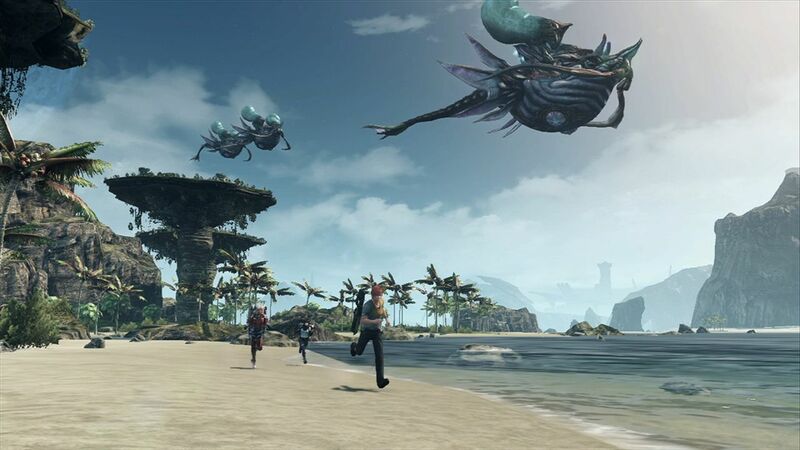 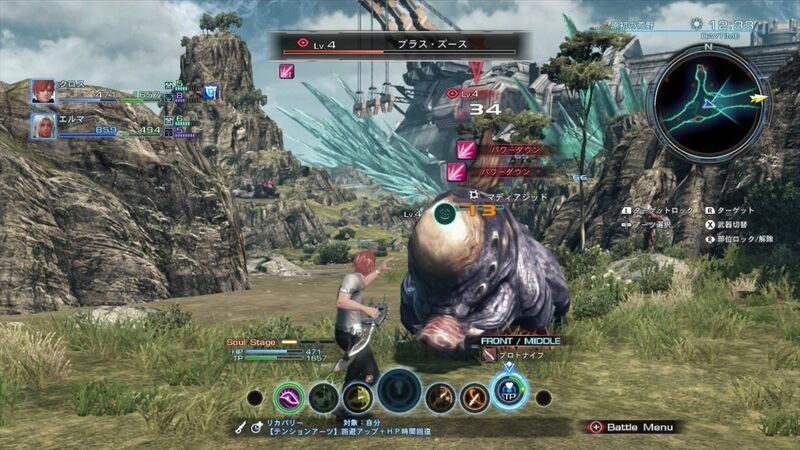 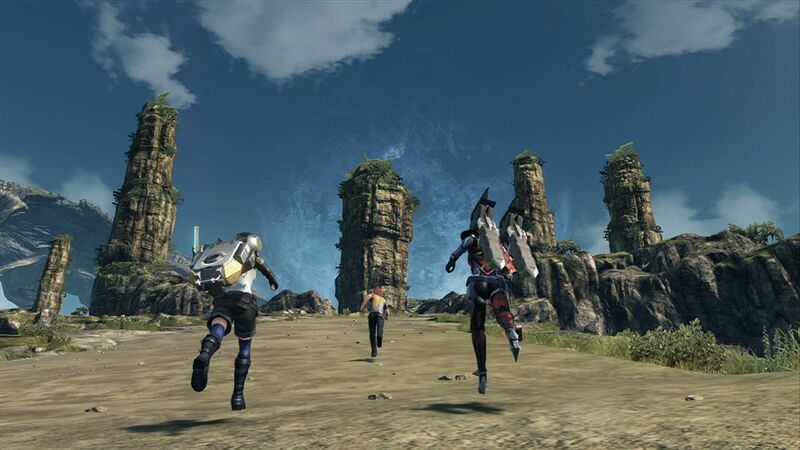 Xenoblade Chronicles X contains four-player co-op, the ability to exchange information or items with up to 32 players, displays at 720p, and releases on April 29 in Japan. 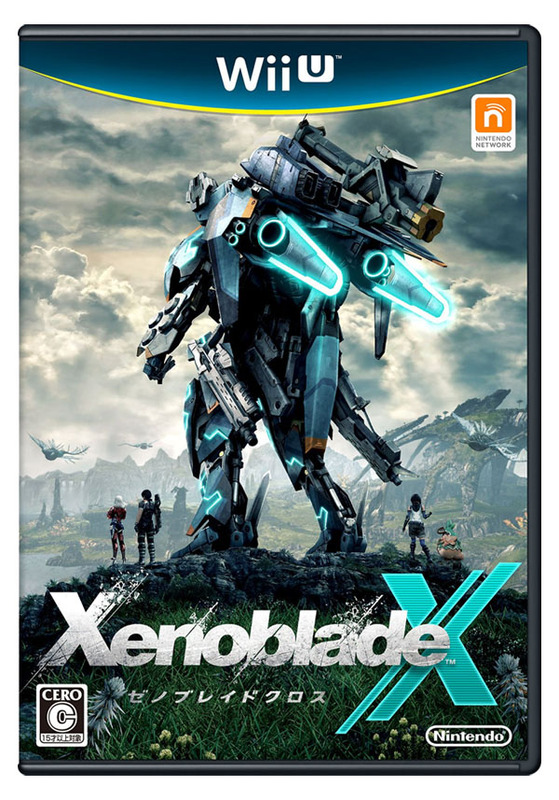 A European and North America release date have yet to be announced, but it’s heading westward sometime this year.